NewDirection Care is a residential community for the elderly with complex care needs and for those living with dementia or younger onset dementia. It is a place where residents can enjoy fulfilling and happy lives beyond diagnosis—socialising, staying active, pursuing hobbies and continuing to play a role in the community. Congratulations to Natasha Chadwick 2019 Queensland Telstra Business Woman of the Year! The Queensland Telstra Business Women’s Awards ceremony took place in Brisbane on March 21. Natasha won two awards; the 2019 Queensland Telstra Business Woman of the Year and the 2019 Telstra Medium & Large Business Award. It’s an incredible achievement and very well deserved. Natasha now goes forward to the national finals. 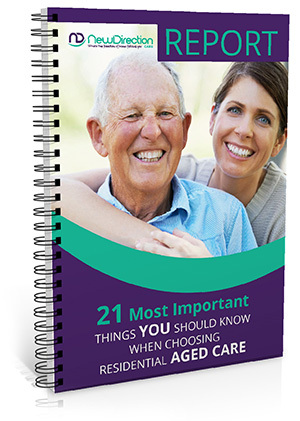 The 21 Most Important Things You Need to Know When Choosing Residential Aged Care for yourself or a loved one with dementia or complex care needs. We took old fashioned residential nursing home aged care and brought it into the 21st century, where “the freedom of home follows you™”. We do food differently. Each nourishing meal our residents eat is delicious home cooked fayre, prepared, cooked and served in their house. Each resident that lives with us has access to incredible levels of day to day support through our specialised care team that comprises of doctors, physiotherapists, registered nurses, dentist, House Companions™ and more. Our unique approach at Bellmere encourages families to keep traditions they’ve always had, whether gathered together at the barbeque, chatting over a coffee in the café or dropping in to their loved ones home. Our primary concerns of safety, security and freedom to roam within our designated perimeter results in happiness for our residents and their families. There is never a dull moment for our residents when watching a movie in the cinema or gathered together making new lasting friendships. Each of our 17 houses has cleverly designed floorplans for ease of movement and beautiful interior designed furnishings that are tailored to the sensory needs and lifestyles of each of our residents. Our retail precinct allows residents to have as normal as life as possible, with an array of shops and services available to the community, including a corner store, café, cinema, hair and beauty salon, barber shop and more. Qualified physiotherapists are on hand at our wellness centre to provide a rejuvenating session in the hydro spa or gym. No two days are the same! Our residents are encouraged to take part in their life long old hobbies or learn new skills. 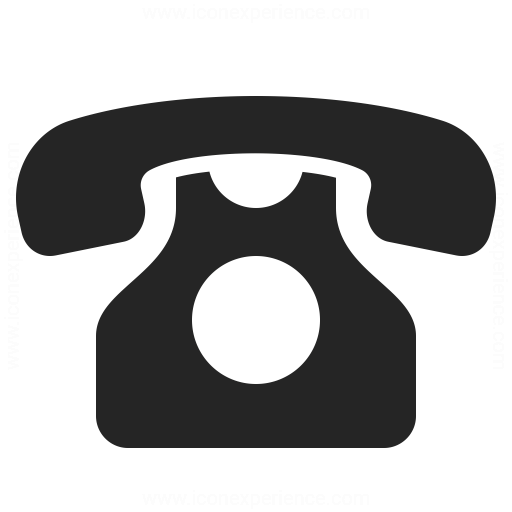 Our passion is to ensure residents aren’t constrained or restricted indoors. Instead our microtown™ features lots of natural outdoor spaces to connect with other residents or create new memories with family. We even have a chicken coop! Health is everything. Our aged care facility full care team look after every aspect of residents’ wellbeing including diabetes, Alzheimer’s, early onset dementia, Lewy body dementia, Parkinsons, multiple sclerosis, Picks disease or any other complex needs. Our hair salon, beauticians or barber shop keep residents, our team, family members and the wider community looking good and feeling their stylish best.